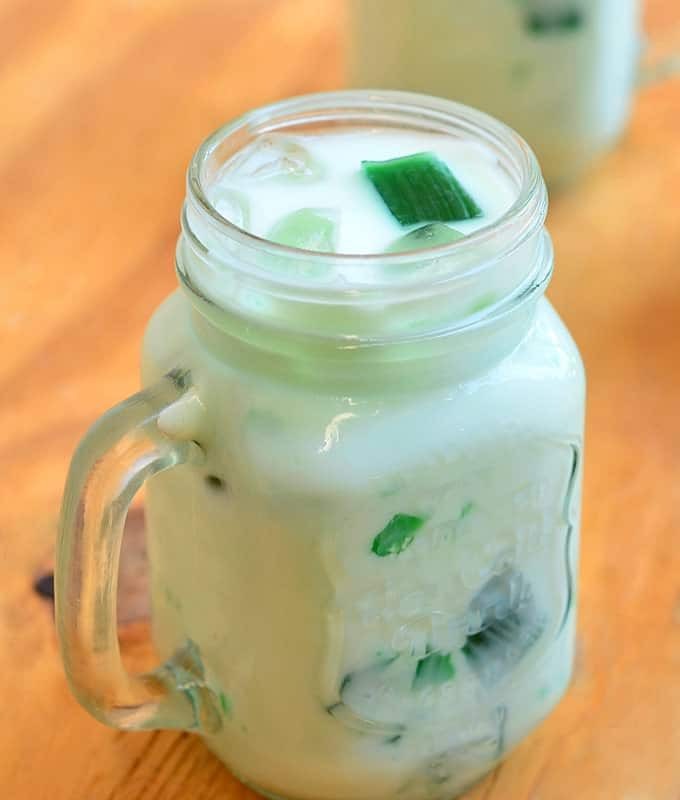 Buko Pandan Drink with pandan gelatin and shredded young coconut in a creamy coconut juice. Refreshing and delicious, this tropical drink is sure to be a crowd pleaser! How was everyone’s 4th of July weekend? 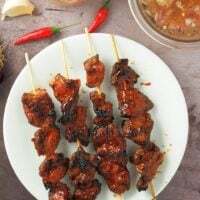 From the increased number of searches and traffic that came to the site for BBQ pork on a stick, I am assuming you guys fired up the grill as we did. G had a blast barbecuing and turned out quite a backyard feast for us. The resident grill master made carne asada, bacon-wrapped hot dogs, and burger sliders among other things. I, on the other hand, took care of the potato salad, peanut coleslaw and a variety of summer drinks to beat the heat. 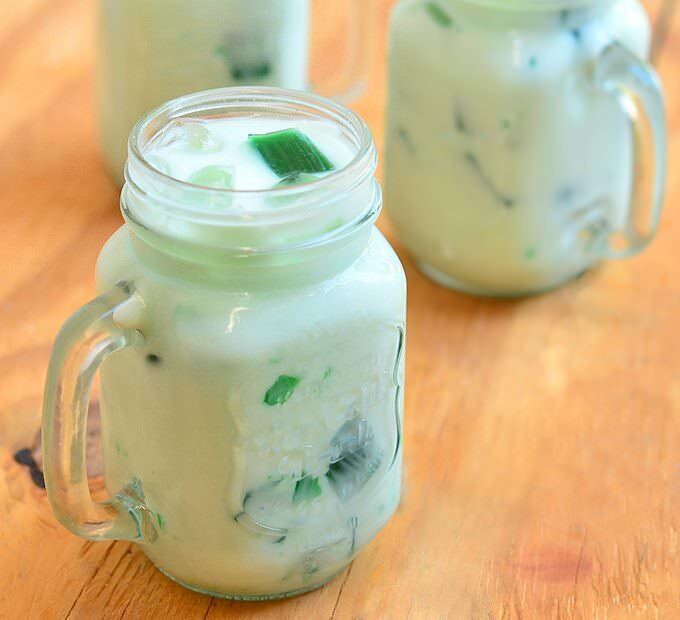 The watermelon coolers and cucumber agua frescas I prepared were a hit with G’s family while I kept myself delicious hydrated with this ice-cold buko pandan drink. 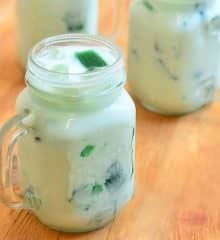 Creamy and chock-full of young coconut strips and pandan-flavored gelatin cubes, this tropical beverage is perfect for the dog days of summer. Enjoy! 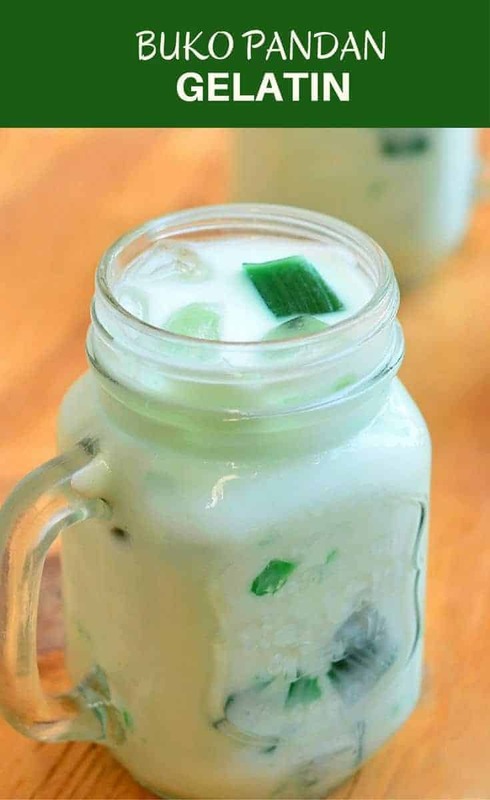 In a large pitcher, combine coconut milk, coconut juice, and condensed milk. Stir until well-blended. 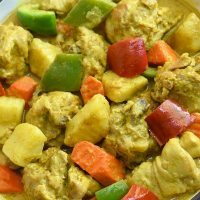 Add young coconut strips and gulaman cubes. Chill for about 1 to 2 hours. Serve in glasses over ice. 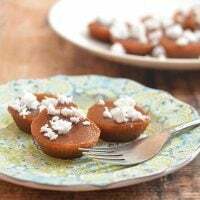 In a large pot, soak agar agar in coconut juice for about 30 to 40 minutes. Bring to a boil over medium heat and cook, stirring regularly, until agar agar melts. Add sugar and stir to dissolve. 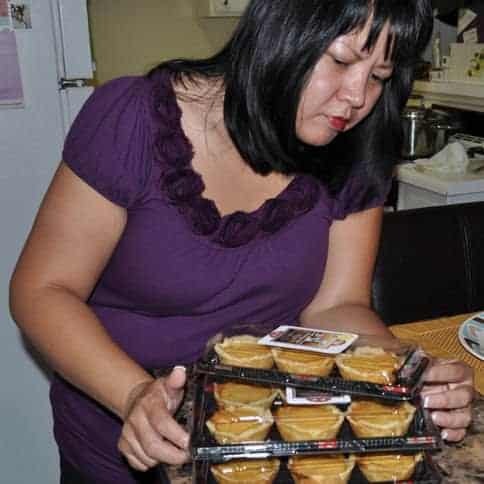 Continue to cook for about 10 to 15 minutes or until agar agar is completely melted. Add pandan extract and stir to combine. Remove from heat. 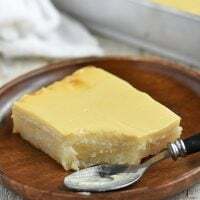 Pour into a flat dish and allow to cool in the refrigerator for about 30 minutes or until agar agar is set and hardened. Cut into 1/2-inch cubes. Is it okay to use a bottle or can of coconut juice? We don’t have the fresh coconut here!! Coconut milk, ung naka can po ba? Standard food safety, not more than 72 hours/3 days storage but I would say mga 1 to 2 days lang for buko dahil madali itong mapanis. Anu pu ung agar agar?sa asawa q pu ung e.mail. Whats the measurement of condensed milk??? 1 can?? ?